Nokia’s CEO Stephen Elop has been talking to his employees about the future of the company, its new priorities, and intriguingly, the new devices that are waiting to be launched. Speaking of the response Nokia had from people who saw the Nokia N9, Elop noted that people were literally drooling over the device, and declared that as CEO, “I want more drool!” as this was an indicator of devices that were seriously desirable! I’m not sure if Elop wants to be known as the CEO who wants more drool, but it’s a rather fitting antidote to Jobs’s over-use of the term “magical”, particularly for cynics like me who tend to roll our eyes whenever there’s yet another “magical Apple device” being announced! Elop continued to talk to his employees about Nokia’s four main priorities in the coming year ahead, each of which gives a revealing insight into the state of the company now, and the scale of the problems it’s had to overcome. Nokia ha to focus on sustaining the business today so that it doesn’t crumble before the Windows Phone 7 devices are ready. I can imagine this is a huge task for the people involved, as all of Nokia’s phones today are pretty much dead in the water as the world waits for its new Windows Phone 7 devices. Selling devices no-one’s interested in must be heart breaking, but it has to be done as Nokia needs revenue coming in from its existing range until the new range is ready. Nokia needs new teams and is actively recruiting to rebuild existing teams during its overall period of transition, as the company effectively has to retool around Windows Phone 7. Symbian developers have either been made redundant or moved over to Accenture, which is now taking over complete responsibility for all future development of Symbian on behalf of Nokia. The amount of delivery and launch needed, according to Elop, is staggering, but it’s the key to success. What’s most exciting is Elop’s talk of delivering differentiation for Nokia’s Windows Phone devices, making them very different from the competition. So far we’ve neither seen nor heard of any differentiation at all, so it’s good to know that there’s a Nokia Windows Phone 7 device somewhere that’s going to be very different from the run of the mill. Also intriguing is the Clipper programme, which currently an internal codename for…something! If you’re wondering what the Meltemi project is, it’s simply the name given to the Windows Phone 7 project. 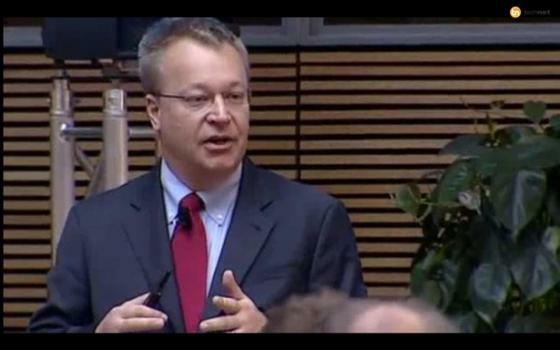 Elop said loud and clear that Nokia has to change the way it works. The new attitude of Nokia is accountability, empathy, curiosity, and Nokia has to keep focusing on this change in culture. Elop is creating an environment that’s open, where people can share bad news as well as good news, which is a fundamental change in the company’s culture (and which is a really scary insight into what the company was like before Elop took over! No wonder Nokia was so inward-looking). It’s a long road ahead that Nokia faces, but Elop does seem to be getting there. This is the first bit of positive news coming from Nokia in a long time, and it’s good to see that the company is actually developing new devices again. I still don’t think Windows Phone 7 was the right strategy, and Nokia still faces an uncertain future, particularly as its shares are now so cheap that it’s a prime takeover target, with both Microsoft and Samsung being touted as potential buyers. 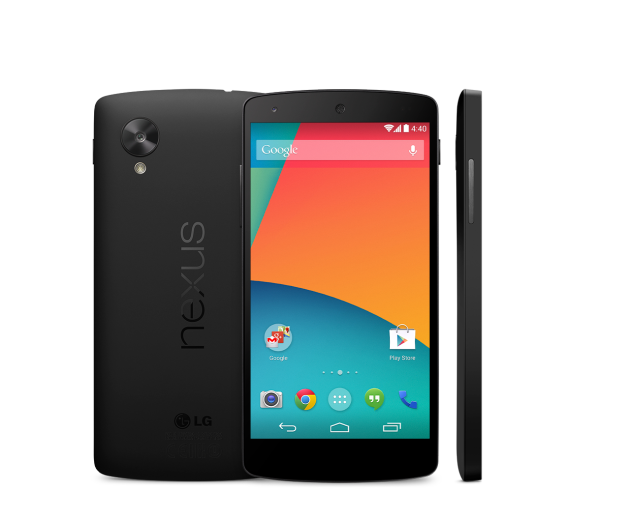 But at least the company’s back being talked about again for all the right reasons – its devices. So while the company might not be out of the woods yet, it is at least back on the right track. Even if it does have a long long way to go! You can see the video of Elop’s talk on my post about Nokia Sea-Ray.